August 7th was a good day. Wanna know why? Because both shops I'm featuring today opened on that day. Plus, both these stores opened this year, so they are brand new and looking for some hearts (and sales)! The first shop I'd like to feature is inprint, and I'm proud to say I was their 4th sale. I mentioned before that I was going to buy an agenda from them, and I received it in the mail today. For a US to Canada package, that's pretty speedy! Carolyn and Lisa, the girls behind inprint, are very nice, easy to work with and have great customer service. I chose this yellow agenda over this orange one. Still not sure if that was the right choice for me, but I'm VERY pleased with my yellow agenda! The colours ended up a bit more gold than the picture shows, but the quality of the print is good, and on good quality paper that should last the year. The agendas are small, a perfect pocket size. But there's lots of room for each day's tasks and appointments too. Inprint doesn't just sell agendas though - they also have beautiful cards, personalizable notecards, and, more recently, specialty books. 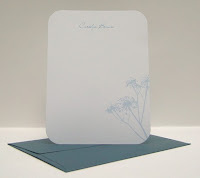 I really love the clean and calming design of these pretty blue notecards. 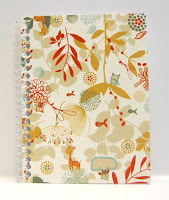 So if you are in the need of an agenda for back to school, or some lovely stationary, be sure to drop by inprint! 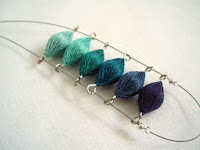 The second shop I'd like to feature today first caught my attention when this chromatic variations necklace was featured on a front page treasury. I was immediately struck by the cool textile beads (if you hadn't noticed, I've played around with textile beads a bit too, in black and turquoise). 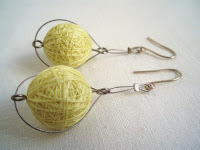 MariaCavallero makes these beads out of cotton yarn and suspends them on alpaca wire. Although her shop is still new, there is a selection to choose from... this soft butter yellow is my favourite . I love how these earrings seem to float within the ring of wire. I also really like the interest and texture that the layers of thread give. And this changes depending on the shape of the bead... the oval ones above seem more streamlined than these more random rounds. In this shop you'll find necklaces, earrings and brooches/pins ~ so far, anyway. 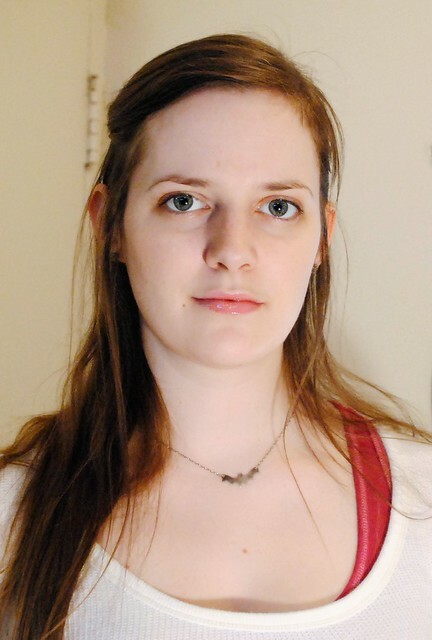 You'll also notice that Maria incorporates beaded beads as well in some of her pieces. This Paris brooch, for example, features a large navy textile bead along with a pretty red raspberry - a bead constructed with tiny red beads. 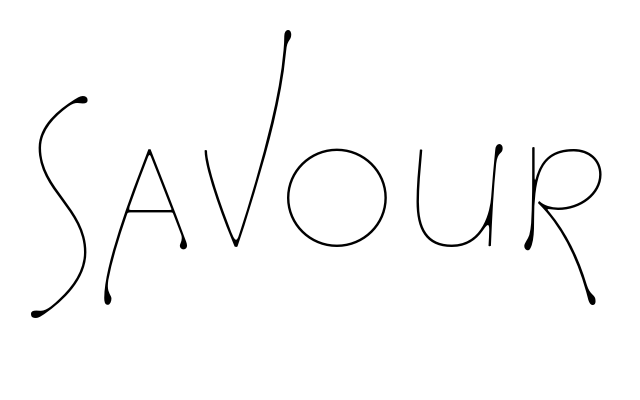 So if you're looking for some interesting texture for your next jewelry purchase, MariaCavallero is a perfect shop to browse through! I think those textile beads are fantastic! I am off to check them out. 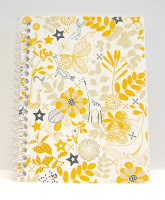 I really like the yellow agenda book and I hope you get great use out of it. 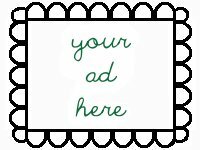 hey, you won my blog giveaway, swing by my etsy and drop me a message so we can get the pad to you!!!! 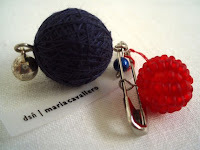 Mariacavallero's beads are amazing! So unique!